Improvements to ground- and satellite-based communications infrastructure mean that airlines now can offer fast, reliable WI-FI to their customers almost anywhere on earth. As a result, the market for connectivity and device power modifications is booming. The MRO sector estimates that roughly 1,200 aircrafts per year will be retrofitted with passenger internet and power solutions, and that this will continue for the next five years. 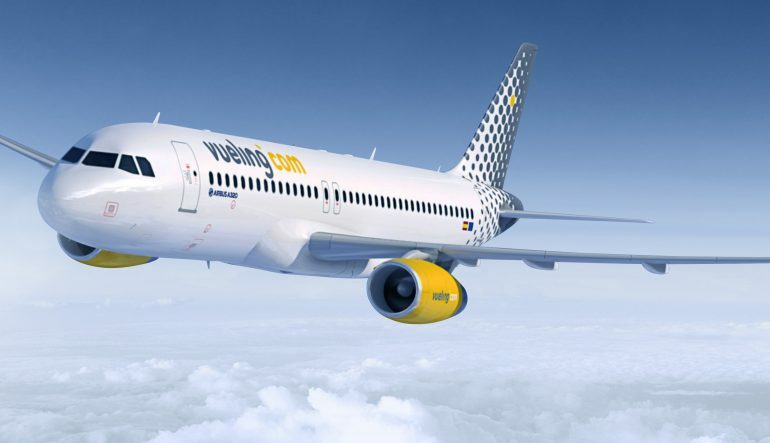 Vueling has begun to apply its new customer experience plan, which includes Wi-Fi connection and brand new Recaro seats that offer more space to the passenger, together with a new PES POWER and USBs system. AIRE is the designated MRO to implement the USB & PES POWER installation in a total of 15 A320s and 15 A321s, the modification will begin in December 2018 and will take place in Palma de Mallorca in 3 days TAT back-to-back.